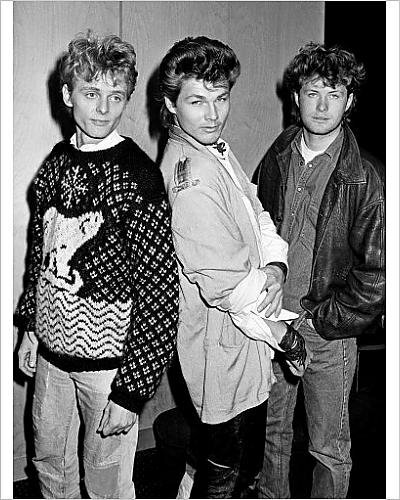 This page features lots of photos of the Norwegian band a-ha from the 80s - pure and simple. 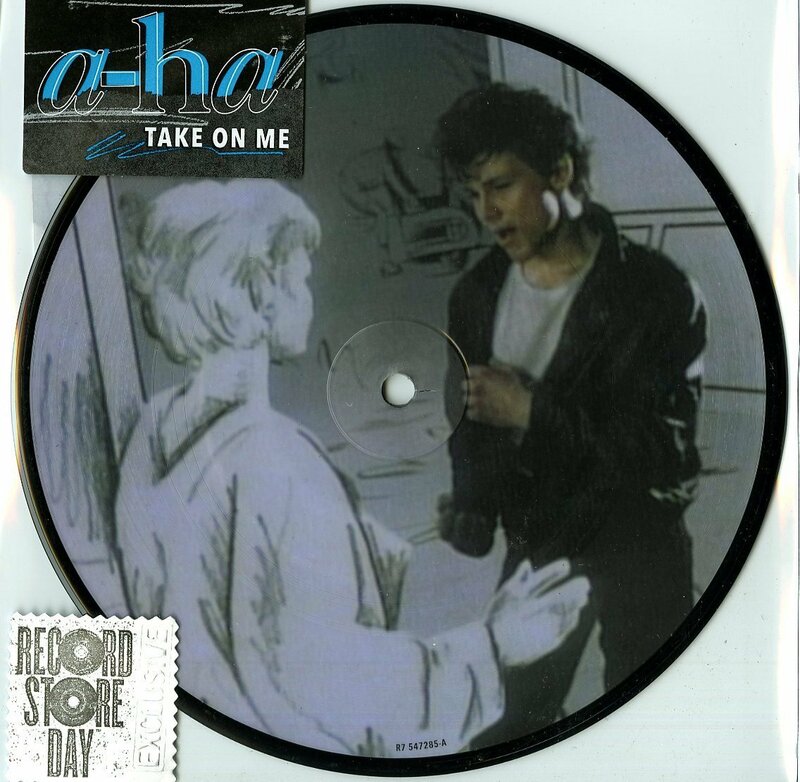 We do not own the copyright to these pictures which all link back to the source. 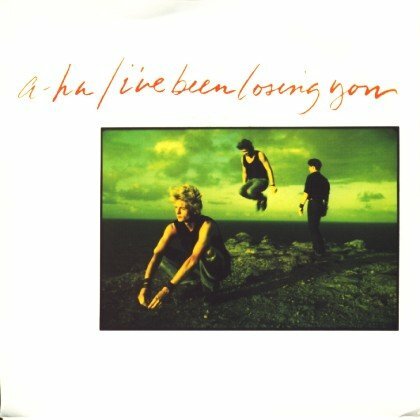 Some are art prints and vinyl records which may be of interest to collectors of a-ha and 80s pop music memorabilia. 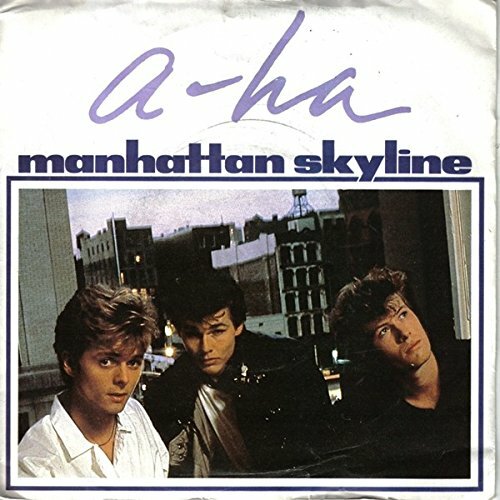 I've also added the video for Manhattan Skyline and a 12" version of Take On Me from Soundcloud above - enjoy! 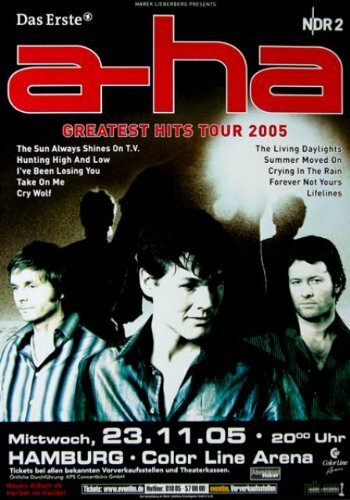 Morten Harket - Sept 19th 1986.
a-ha in concert on January 21st 1986. 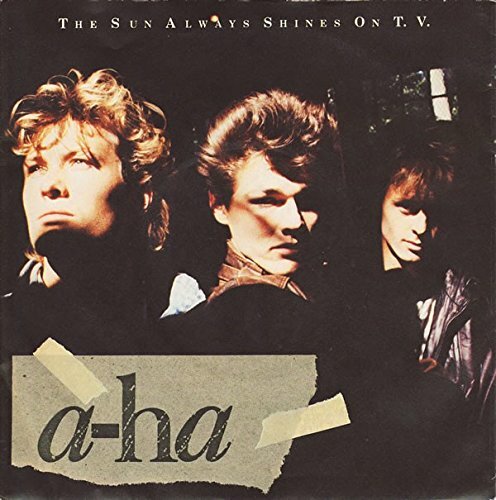 30th March 1987. 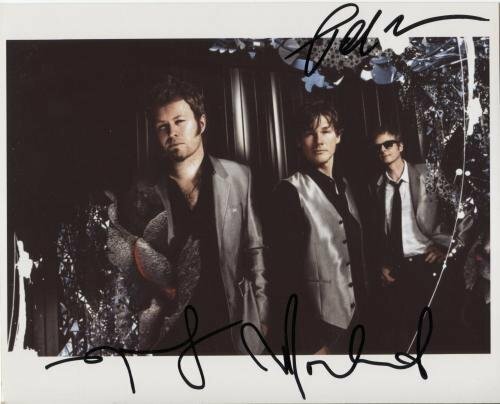 Here we see Magne Furuholmen, Morten Harket and Paul Waaktaar-Savoy on set to record the title song from the soundtrack to the James Bond film The Living Daylights. 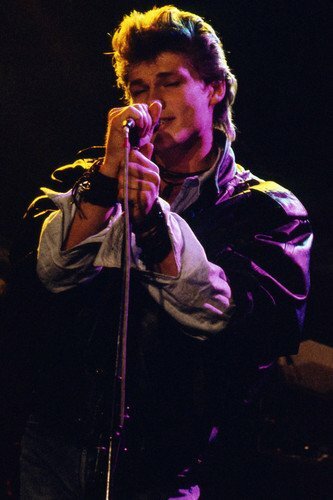 Morten at the American Music Awards in London, January 1986.